View of Elusa trash mound. Credit: Guy Bar-Oz. A team of researchers affiliated with several institutions in Israel has found evidence that suggests rapid climate change might have been a factor in the fall of part of the Byzantine Empire. 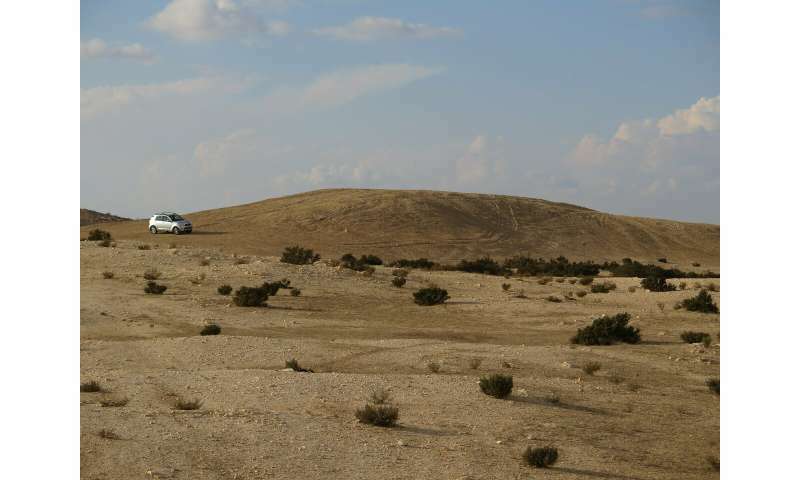 In their paper published in Proceedings of the National Academy of Sciences the group describes their study of trash mounds outside the boundaries of the ancient settlement of Elusa and what they found. 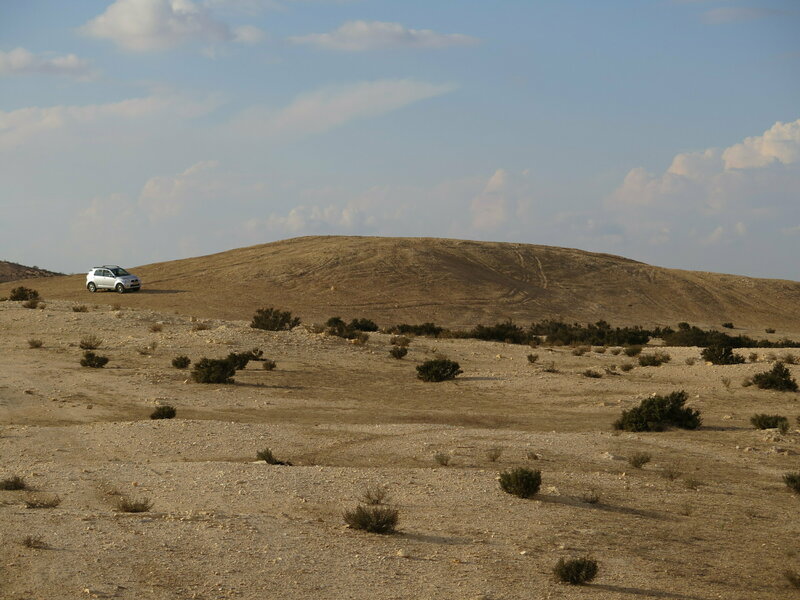 The researchers note that their study of the ancient settlement of Elusa in the Levant (now in Israel) did not begin with studying trash heaps —It was only after they became curious about the large mounds just outside of what had once been the settlement's borders. A little digging revealed that the mounds were nothing more than trash heaps which had been formed from discarded material by the people of Elusa. trash mound. Credit: Guy Bar-Oz. 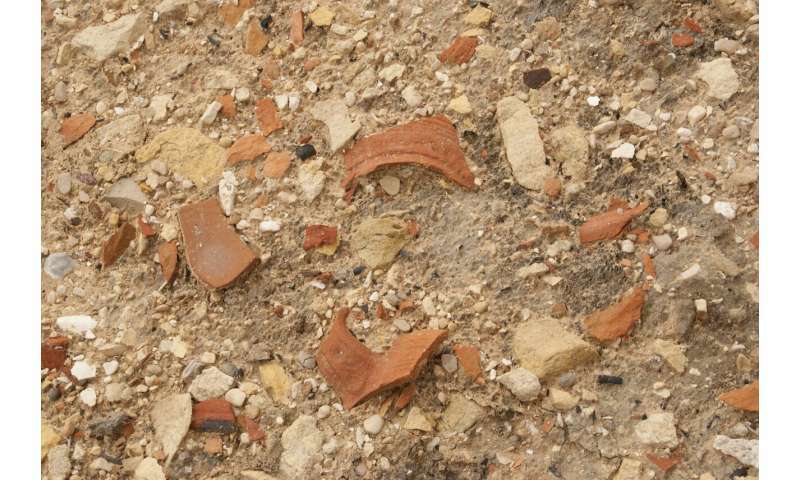 The researchers excavated all the way down to the bottom of one of the mounds and found that it had been created in layers – this suggested that the trash dumping occurred as part of a concerted effort. The researchers suggest it was due to the efforts of organized trash collectors. But they also found something else — the organized trash collection had been released nearly a century before the settlement was overrun by invaders. But why? 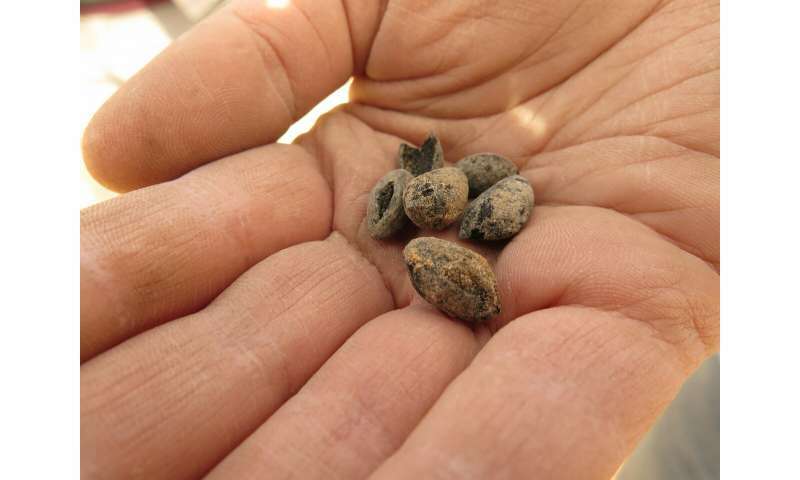 The researchers suggest it was probably a sign that the settlement had fallen on hard times. If that was the case, what might have caused it? Other research has shown that mini-ice age, starting in 536 CE, officially referred to as the Late Antique Little Ice Age. It was set off by three volcanoes erupting and filling the skies with so much debris that much of Europe and Asia became colder. And that led to crop failures and hard times. 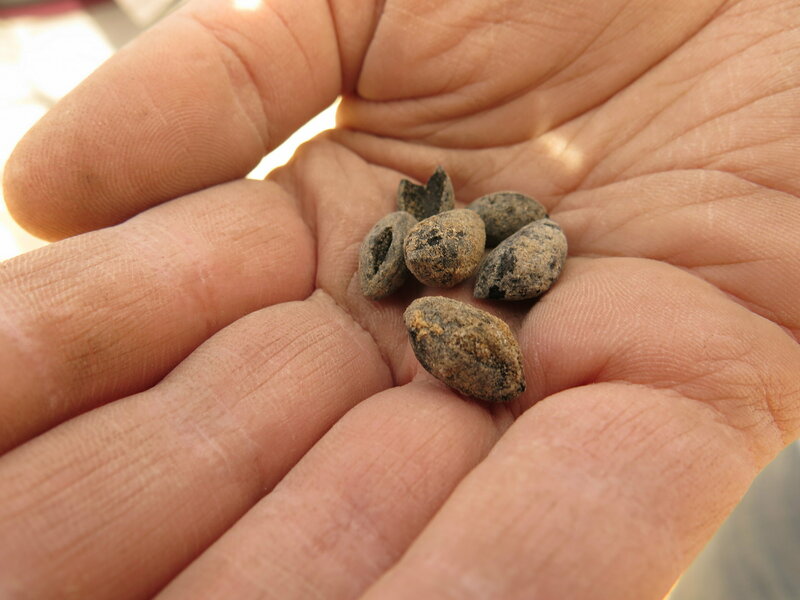 The researchers note that Elusa's chief export at the time was Gaza wine, and while wine was not impacted by the little ice age, exports to major customers might have been. With customers drying up, the settlement of Elusa might have suffered both hard times and a shrinking population, making it easy to pick up for the invaders when they arrived. 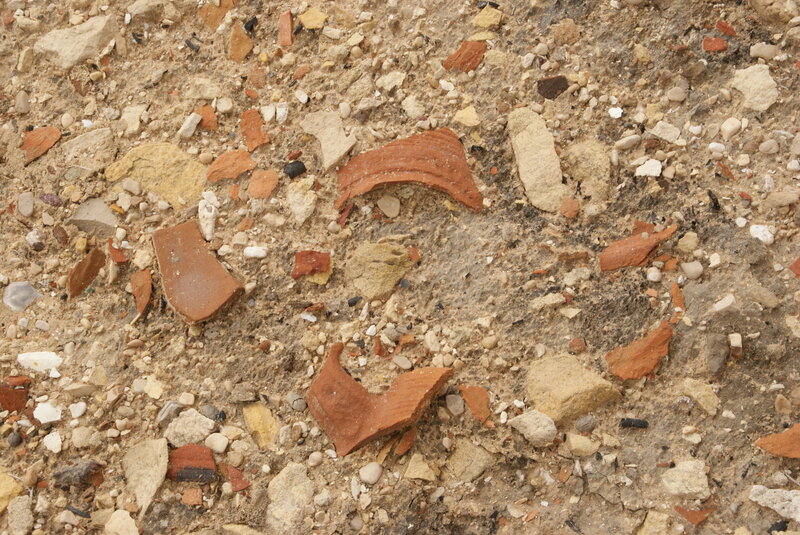 Excavation at Elusa trash mound. Credit: Guy Bar-Oz.